VFS Exports is an Australian stonefruit grower and fresh produce exporter. We supply premium Australian-grown fruits to international markets. Our customers enjoy the security and quality of complete supply chain management from tree to table. This ensures consumers around the world have access to the premium Australian produce, direct from Australian farms to you. VFS Exports was established by VF Siciliano & Sons, an experienced Australian stonefruit producer, in 2014. 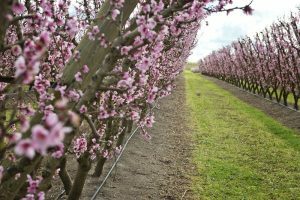 With over 750 hectares of plantings, our farms grow varieties of peaches, plums, apricots, nectarines, mandarines and grapes. Our export company was created to respond to the demand for quality Australian stonefruit in international markets. By managing the entire process from planting to export delivery, we maintain high quality standards. We market and export fruit including premium Australian stonefruit grown on our own farms and work with other leading growers and packers to supply a full range of Australia’s best produce, around the world. Our specialised export team is headed by export manager Colleen Dangerfield who has over 25 years’ experience in managing fruit export from Australia. Our goal is to supply a consistent quality product to our overseas markets, building our brands and developing and maintaining key relationships. At VFS Exports, our process is all about getting the finest quality produce to customers in the shortest possible time, for optimum freshness. 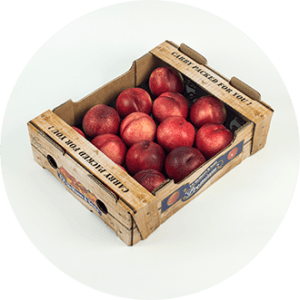 Prompt delivery enables us to supply Australian stonefruit and other produce to our international customers at its seasonal freshest and best, direct from the growers. With our experience in marketing and supplying our own stonefruit internationally, we now use our efficient systems to offer other popular fruit varieties for export. Managing the supply chain and minimising delivery time from tree to table ensures our customers receive premium Australian produce at peak freshness. 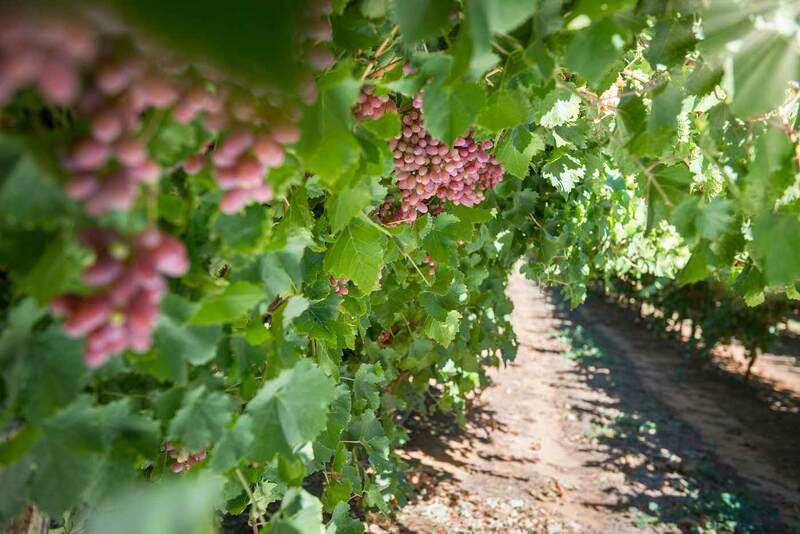 We are able to meet international demand for quality Australian-grown fruit including grapes, cherries, mangoes, oranges, mandarins, melons and pears. Working in conjunction with growers from around Australia, we ensure the best seasonal fruit is available to international markets.